With Canberra Car Removals as your buyer, your car or truck can be sold quickly. We pay top cash! Give us a call for a quote. One car or many, with Canberra Car Removals, you’ve got an instant buyer for your cars & trucks. When you are in the position of selling a car, we can be the best move you make. How? Because we pay cash for cars and trucks. No, we don’t require that you take the time to schedule us into your schedule. We schedule you into ours, but only after we provide you a quote that you want to accept for the sale of your car or truck. We make cash quotes over the phone and online. Give us a call today, and we’ll make you an offer you can’t resist for your car or truck. Like we said, “When selling a car or truck, we may be the best move you make.” That move applies to cars and trucks of any make and condition. If you have a scrap car that has been deteriorating for years, we will make you an offer for it just as we will make you an offer for your used car or truck. We buy all makes and conditions of cars and trucks, paying top cash for each. With Cash for Cars, we are the car buyer that will pay you cash today. With Canberra Car Removals, you don’t have to even turn over the engine or tow your car or truck to us. Why you ask? Because we come to you! We are the car buyers in Canberra that offer a free car removal as part of the deal. All it takes to get your car sold and removed with us is about an hour of spare time. An hour that can be in the early a.m., business hours, or late p.m. hours. We handle all aspects of the car sale at the time we remove your car, including all the necessary paperwork. Cash for cars – We pay each of our customers selling their cars to us, cash on the spot. Cash for car recycling – Some cars don’t have any value left, whether repairs are made or not. When cars are at the end of their lives or in scrap condition, we pay cash to recycle the metals of the car. Free paperwork – We provide our customers with free paperwork so that the sale of their car is legitimate. With us, car & truck sellers have many reasons to choose us to be their buyers. To obtain a cash quote for your unwanted car or truck, give us a call at the number below. We also provide online quotes via our "Get a Quote" form. 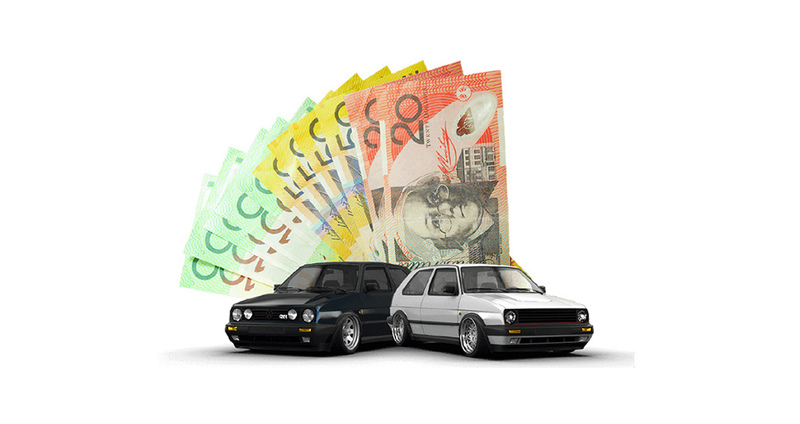 With Canberra Car Removals, you get cash for cars whatever the make and condition of your car or truck. Get a top cash quote for your unwanted car or truck by calling Canberra Car Removals at 0427 078 645.